5. Certification : ISO 9001-2008,3C, CE, UL etc. 7. Quick delivery time : 10 days after receiving payment . 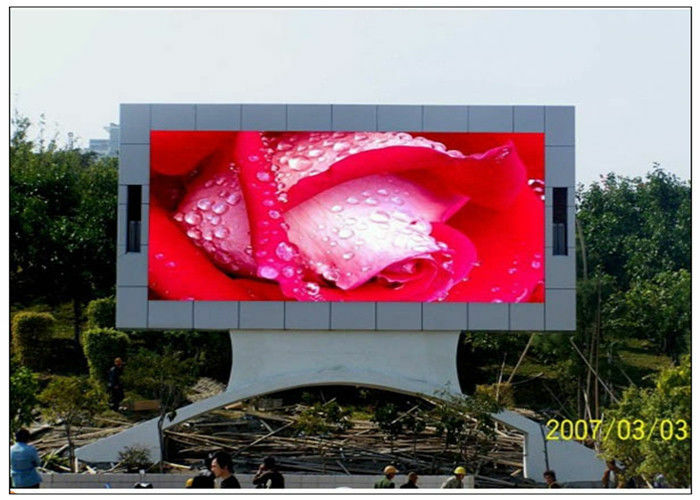 The life time for the LED screen is basically over 100,000 hours, but it depends how the client is taking care of his LED screen and how it is used. When a LED Screens´ life time gets to 100,000 hours, it means that the brightness of the LED lamps of the LED screen is about 50% off as compared to the original brightness depending on several factors that will enlarge a LED screen´s life time or reach 100,000 hours. What is the led chip packing? How to main the led screen? If the module died exceed 1%,we can send you the new one.